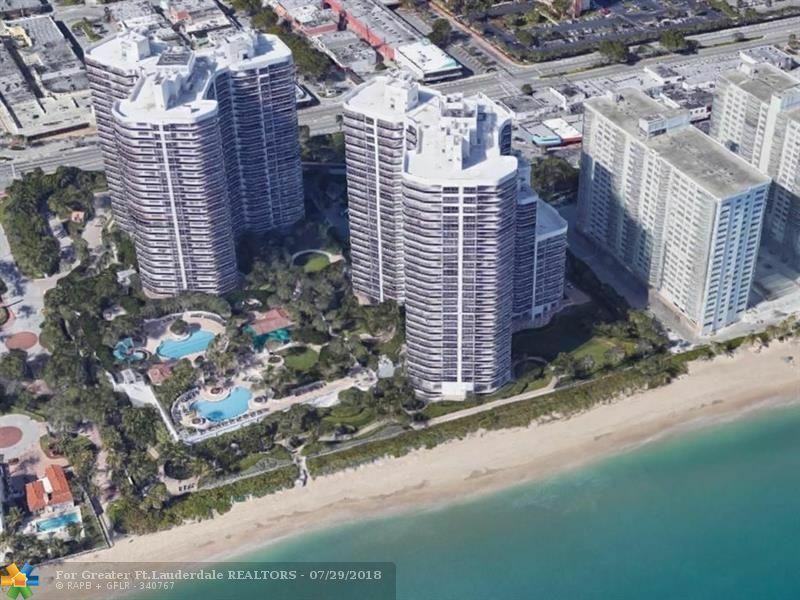 L'HERMITAGE CONDOMINIUM on 10 acres of OCEANFRONT.. southeast exposure..open kitchen..two sunny terraces with view of fountain and garden. convenient to pool, cafe,gym and massage rooms. Feels like a villa..vacant.. EASY TO SHOW.. RESORT-LIKE complex with valet, concierge, 2 tennis courts, security guardhouse entry, new lobby, 2 pools, cafe, private beach pavilion,beach attendant, tikis, cabanas, bbq and a pet park.. NOTE: 2 pets any size, ok.